The lineup will be revealed on Monday, 29th April. Friends priority booking opens on Wednesday, 1st May (find out more about becoming a Friend here), and General Release opens on Wednesday, 15th May. 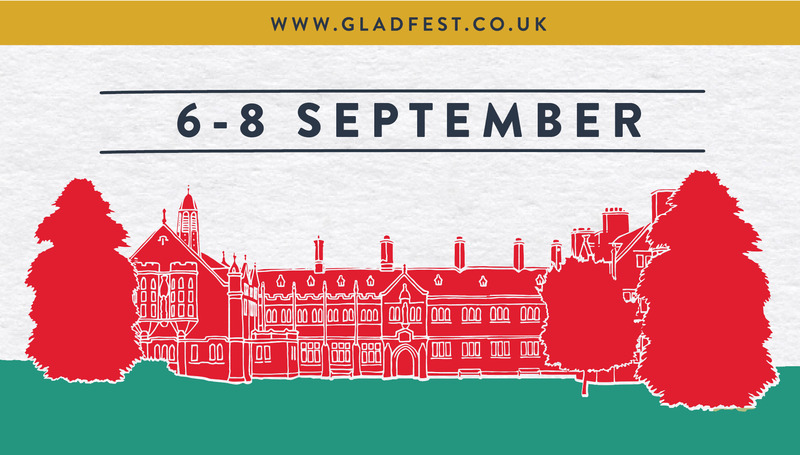 Follow us @gladlib to keep up to date with our latest Gladfest announcements.